 Cub Scout Pack 215 will be hosting a Pinewood Derby at Unmapped Brewing! Bring out your vintage car from childhood, fine tune your son’s car, or create a new car. Must be 18 years old to enter, but children are welcome to attend. All Registrations must be received by 4pm on Saturday, April 13 (no exceptions)… Register below ($20 per entry). All cars must meet Pinewood Derby rules Section 2 – 7 (ignore Section 1) as set by Northern Star Council link to rules. Cars that do not meet rules will be subject to disqualification with no refunds. Cars must be received and inspected at Unmapped between 10:15 – 10:45am on Sunday, April 14 as races will start at 11am. Numbers will be assigned when your car passes inspection. Racing will occur from 11am – 1pm with a cash prize to the winner(s) based on number of entries. Need not be present to win. The official Pinewood Derby kit can be purchased here but alternatives that meet rules are widely available online. Please contact luke.r.jacobson@gmail.com with any questions.